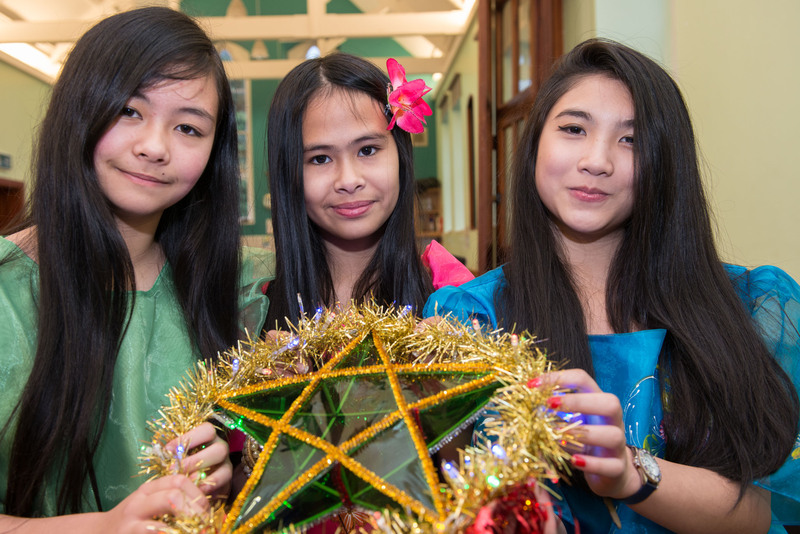 A traditional Filipino lantern festival will bring some Christmas sparkle to Derry/Londonderry this weekend, thanks to a grants windfall from the Big Lottery Fund. We’ve awarded £4,500 to Kabalikat in North West through the Awards for All programme to run the first Philippine lantern festival in the North West. They are one of 90 groups across Northern Ireland who are sharing in a total grants windfall of £786,503. Awards for All offers community, voluntary and statutory groups the chance to apply for small grants of between £500 and £10,000 that will have a big impact on communities and the lives of people most in need. Kabalikat, which means solidarity, is hosting the Philippine lantern ‘parol’ festival on Saturday 13th December 2014 from 6pm-12 midnight at Lisneal College in Derry/Londonderry. The free family event will include a lantern parade, traditional dance and food, as well as music and games. 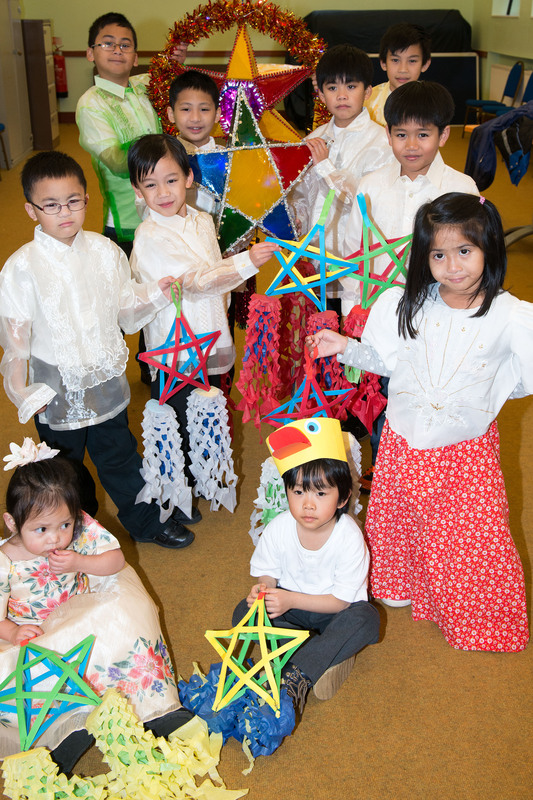 A ‘parol’, an ornamental star-shaped Christmas lantern, is a traditional symbol of Christmas in the Philippines. Jonah Atos, chairperson of the group said: “Others have Christmas trees, but for us it’s the parol or lantern. It’s a symbol of hope and goodwill amongst Filipinos in the Christmas season. Once you see the parol in the streets, houses and churches, then you know Christmas is coming. 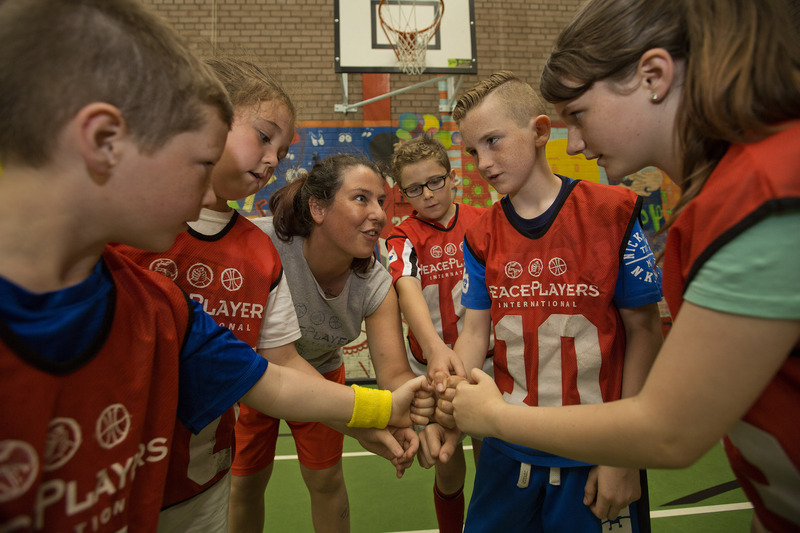 In Belfast, we’ve awarded PeacePlayers International Northern Ireland a £9,190 grant. The group promotes community relations and peace building through sport. Gareth Harper, managing director of the group said: “We believe that children who play together can learn to live together. We use basketball in Northern Ireland because it is not affiliated with either community, so it provides a neutral safe space to address the cultural divide. “We have organised teams in the north, south, east and west of Belfast. The Awards for All grant is funding the teams in south and west Belfast. Over 12 weeks we’ll be bringing together 40 children up to the age of 14 from Catholic and Protestant communities in each of those areas. They will form new integrated teams with a shared identity and will be coached in basketball. “The idea is that as they develop friendships and relationships as team mates on the court, we’ll then use those friendships to start a conversation about community relations issues. We talk to them about flags, emblems and symbols. We use sectarianism, racism, prejudice, and stereotypes as themes to discuss with them each week. “Last Saturday we had our Jingle Ball Tournament with 140 children. The new integrated teams came along and played against each other, the competitive element really reinforced the bonds that have already started to form.